Achoo! Achoo! It's all I've been hearing around the house. Allergy season is in full swing and I know just the perfect batter to knock this ball of annoyance right out of the park. 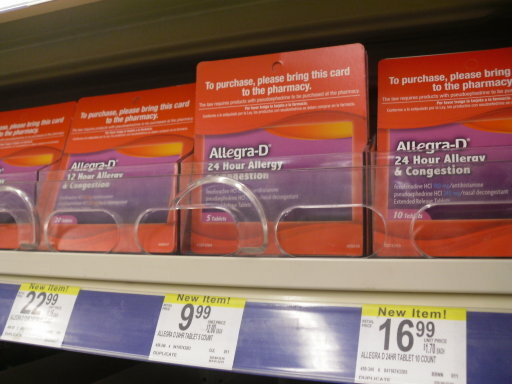 With the FDA's recent approval of the Allegra brand of allergy medicine for OTC (over-the-counter), just about anyone can have access to allergy relief. 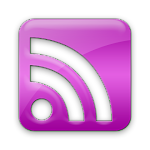 Bless you! 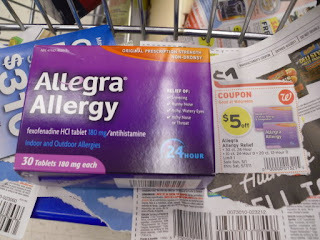 I visited my local Walgreens to pick-up a bottle of Allegra OTC. The 30-count bottle was on sale for $19.99, plus an additional $5 off using the coupon found in the Walgreens ad. It was even cheaper online because the price was marked down to $14.99 AND you could take an additional $4 off. This sounds like a good deal if you do not have insurance, and it is. On the flip side of this, I've heard a few people say it was much more affordable using their insurance. Either way, it's nice to know you have options. And a lot of options there were. If you need help deciding which Allegra Allergy product is right for you, visit the site to pinpoint exactly what you need. I dropped my son off at school and headed to Walgreens in the rain. The store was empty, and I took advantage of having the store to myself. I browsed nearly every aisle, even doubling back around. By the time my shopping trip ended, I must have spent over an hour in the store. 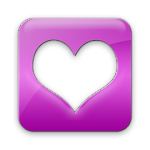 You can check out my moment on ThisMoment.com. 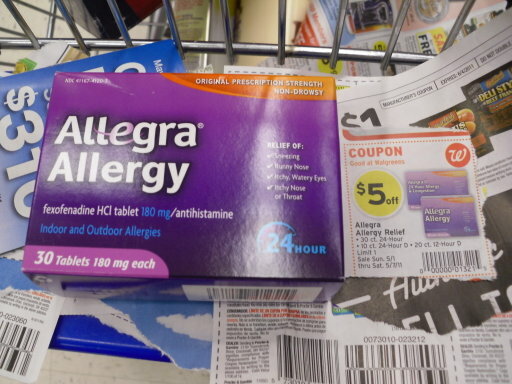 I have heard from many people that Allegra works well. I do not suffer from severe allergies so I rarely need medication for them. My son and his dad sneeze if you say the work 'alleregy'. A few years ago my son's allergies got so bad, he could not play in the grass. He would complain of itching and would have to take medicine immediately. That's no way for a country boy who loves the outdoors to live. 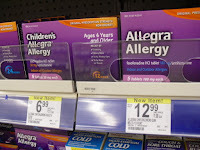 If you have a runny nose, sneezing, itchy eyes or congestion, most likely you are a great candidate for Allegra. Stop by your local Walgreens to pick up a bottle. No prescription necessary. 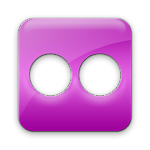 Disclosure: This project has been compensated as part of a social shopper insights study for #collectivebias. Opinions and views are my own.